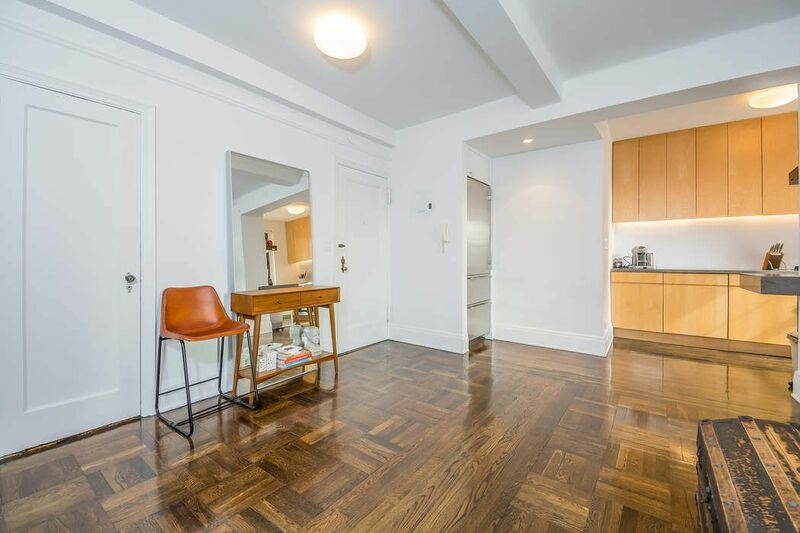 172 West 79th Street Apt 11E, New York, NY 10024 | Sotheby's International Realty, Inc.
$4,150 Per Month1 Bedroom1 Full Baths776 sq. ft.
NO FEE. 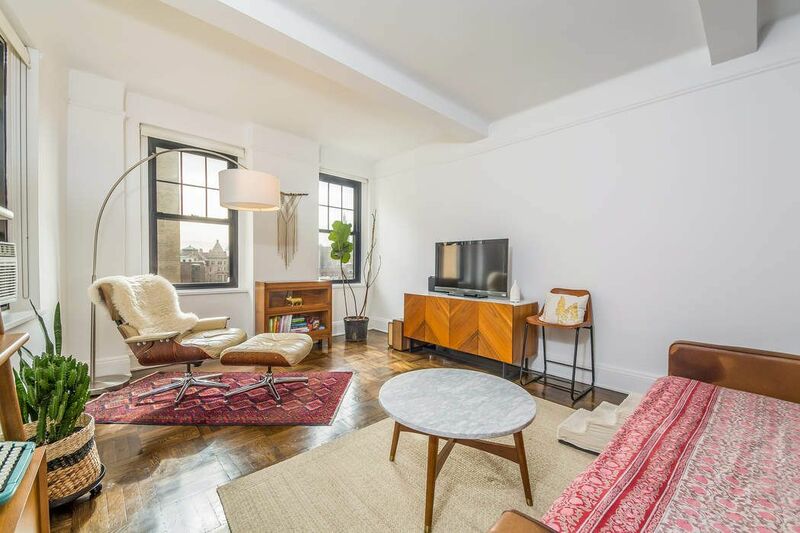 A beautiful sun filled one bedroom one bath condo located at the Hopkins Condominium. 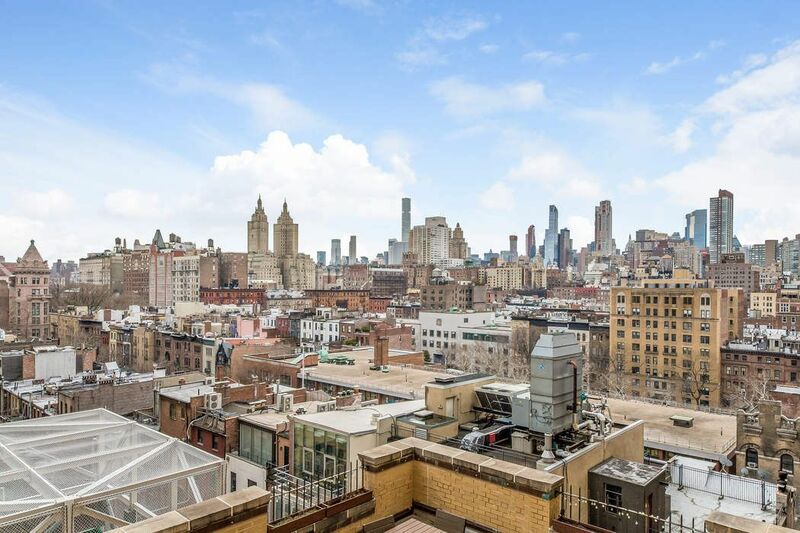 This 11th floor home features a large beamed ceiling living room with open city views with modern updates and is in the heart of the Upper West Side. The kitchen includes modern appliances such as a SubZero refrigerator, Miele oven, cooktop, and dishwasher. The bedroom is oversized with amazing east and southern views. Pets are considered. No fee to Landlords agent. Tenants are responsible for any compensation owed to any broker engaged by tenant. 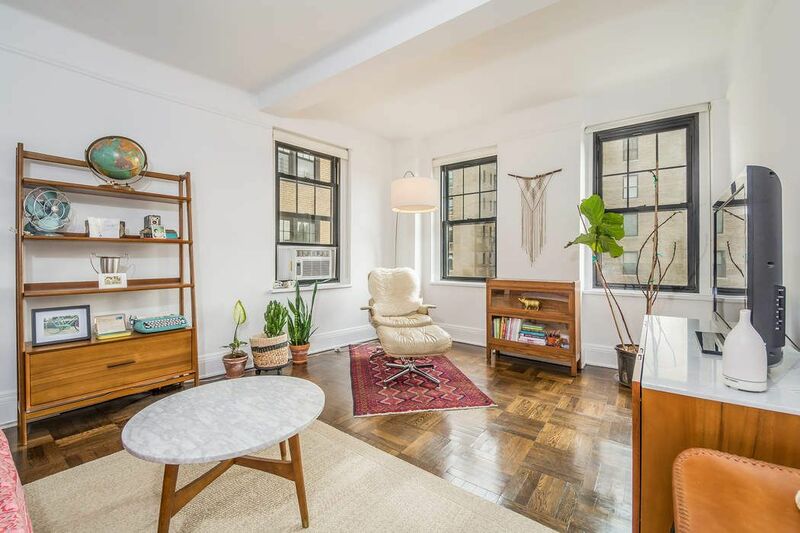 The Hopkins at 172 West 79th Street includes a full-time doorman, live-in super, laundry room, and bike storage. 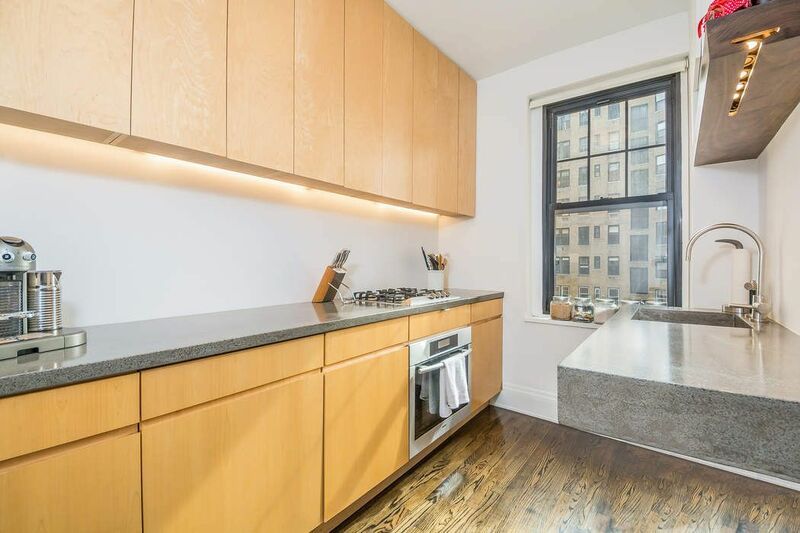 The building is located in the heart of the Upper West Side within close proximity to the Museum of Natural History, Central Park, Riverside Park, and many classic UWS restaurants, coffee shops, and cafes. Rounding out the building is its easy access to all west side subways and the M79 crosstown bus. NO FEE. 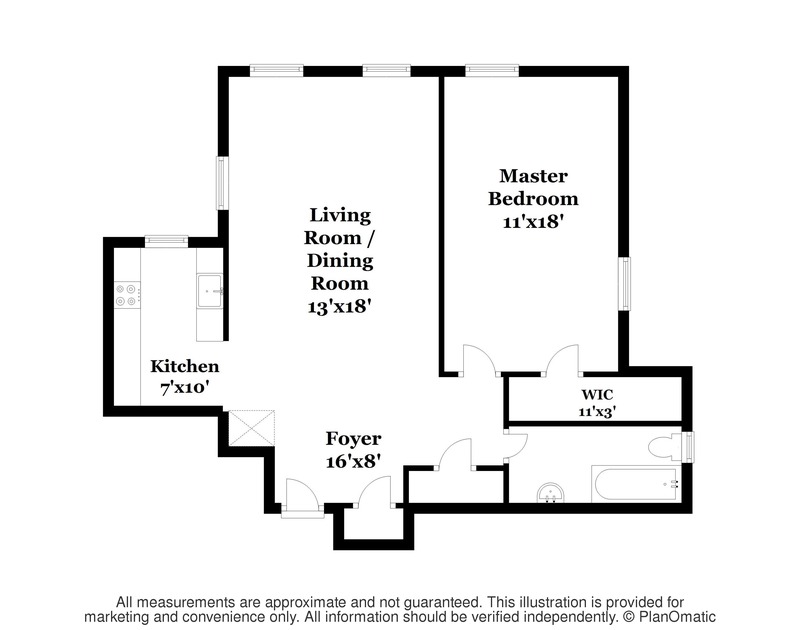 A beautiful sun filled one bedroom one bath condo located at the Hopkins Condominium. 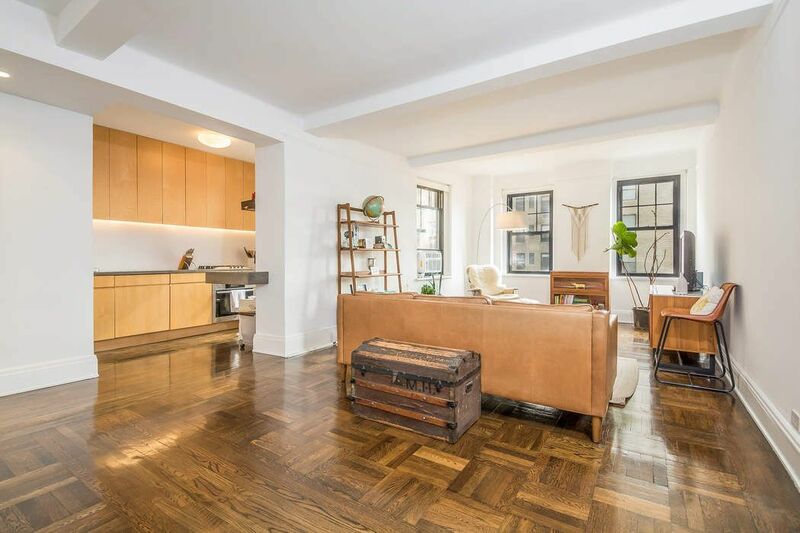 This 11th floor home features a large beamed ceiling living room with open city views with modern updates and is in the heart of the Upper West Side. The kitchen includes modern appliances such as a SubZero refrigerator, Miele oven, cooktop, and dishwasher. The bedroom is oversized with amazing east and southern views. Pets are considered. No fee to Landlords agent. 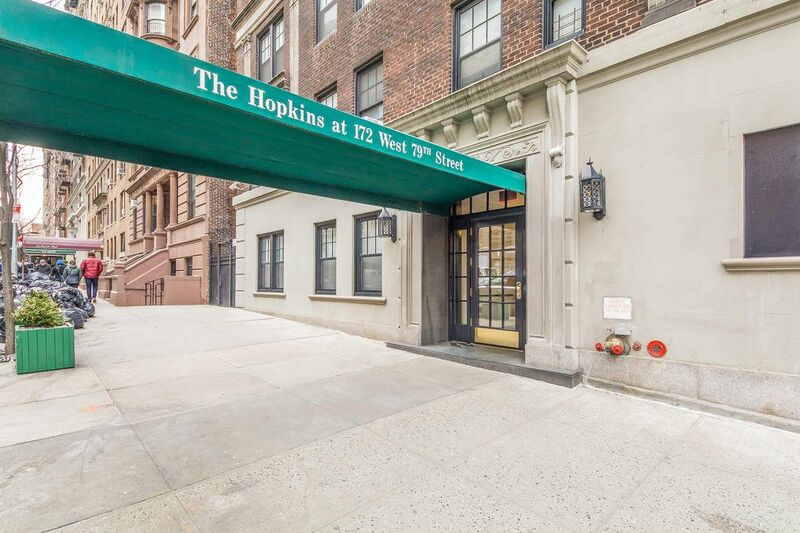 Tenants are responsible for any compensation owed to any broker engaged by tenant.The Hopkins at 172 West 79th Street includes a full-time doorman, live-in super, laundry room, and bike storage. 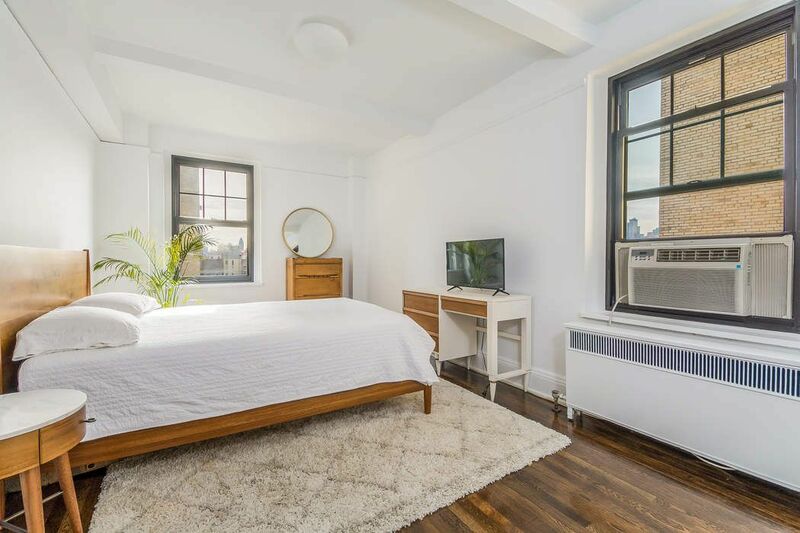 The building is located in the heart of the Upper West Side within close proximity to the Museum of Natural History, Central Park, Riverside Park, and many classic UWS restaurants, coffee shops, and cafes. Rounding out the building is its easy access to all west side subways and the M79 crosstown bus.